But don’t expect it to have a major impact on the new story. 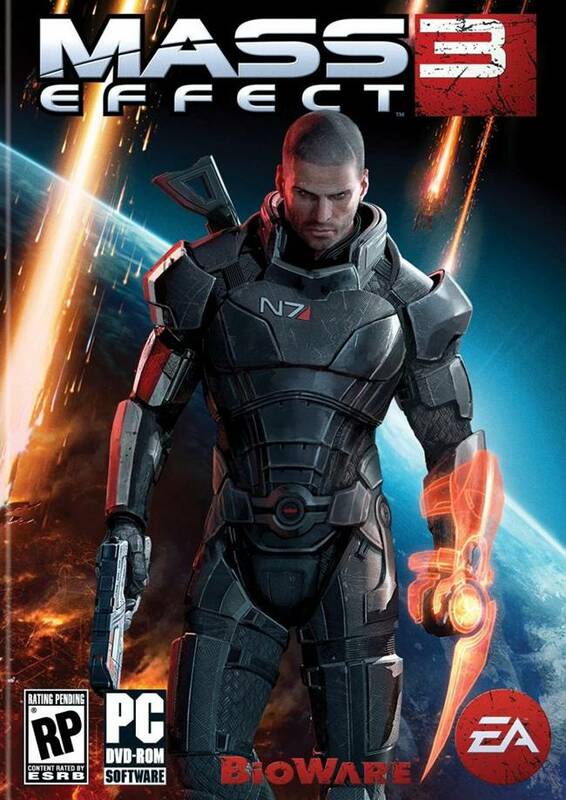 Depending on what decision you made at the end of Bioware’s Mass Effect 3, you could fundamentally change the entire galaxy. 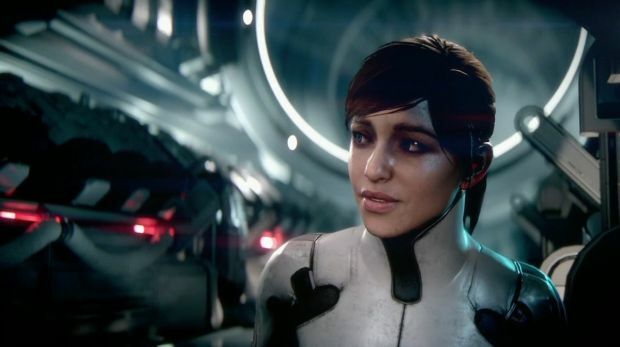 It’s a pretty hefty decision, one with a huge impact and while Mass Effect Andromeda will acknowledge the results of Mass Effect 3, it won’t affect the former in a big way according to studio head Aaryn Flynn. 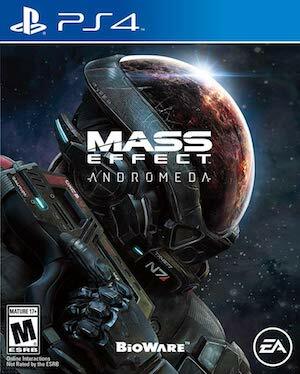 Mass Effect Andromeda is out in early 2017 and will reportedly have more information coming this Fall.